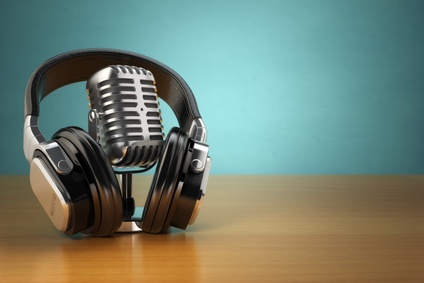 Creating audio recordings is a quick and easy way to take your ideas and flesh them out into a full info product or course. We speak every single day so doesn’t it make sense that speaking your content would be a bit easier than writing it all out? 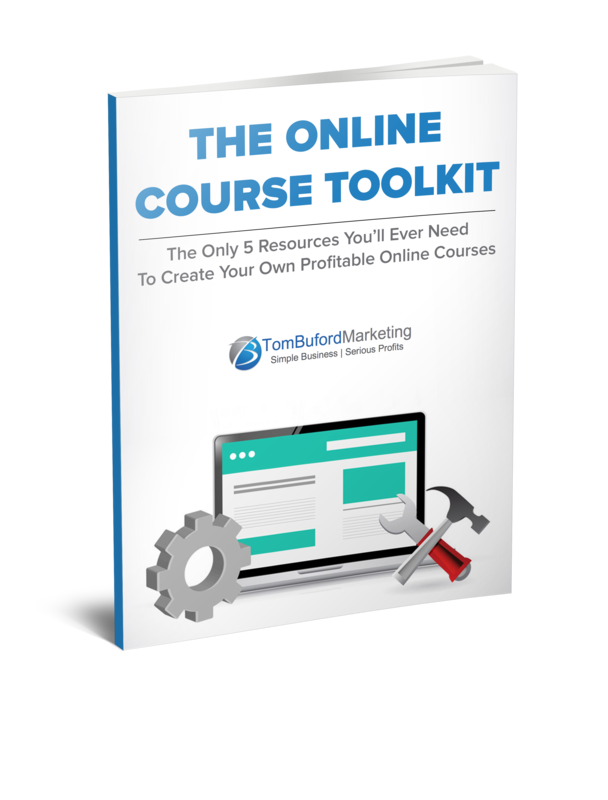 This is one of the strategies that I teach in my Profitable Online Courses program. You start with an idea, you turn your idea into a full outline and then you speak your outline, creating valuable audio content that can be turned into a course or information product. “But how do you record audio?” you might be asking. Great question. Just watch the short video below as I show you how to record and edit high-quality audio using a free software tool. Be sure to leave a comment below if you found this helpful. That was interesting. I want to do a Q&A Webinar on Thurs. Jun 11, at 10:00 MDT. I would like to include slides. I am having some trouble with my mike. It acts as if it is muted someplace. I have used Camtasia to record many videos and am in the process of editing them with the updated version, but am unable to add audio. Thanks for checking the video out. 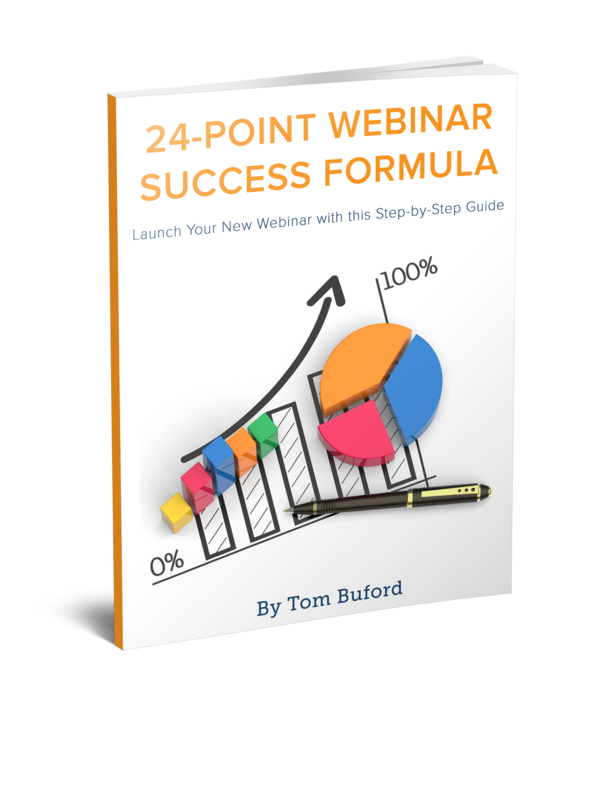 For your webinar, you might want to try something like Instant Teleseminar. It’s easier and far less expensive than Go-to-Webinar. You will need to use some platform like this to share your presentation. With IT you can upload your slides to their system and access them when you jump on your webinar. You can’t use IT if the presentation needs to show your desktop, etc, but as long as you’re just flipping through slides, this is perfect. And with IT you simply dial in with your phone so no need to worry about mic settings, etc. It’s been a pretty flawless resource for me over the years so I highly recommend it. P.S. Be SURE to test everything before going at it live! You want to be as comfortable as possible with the technology before getting started. Great video to introduce Audacity. In addition to the noise removal you can do with a simple cut, Audacity also has many advanced functions for making audio sound great. I don’t pretend to be an expert, but I have used it to edit all of my recorded audios. As with anything, the more you use it the easier it becomes. Great audio tool and you cannot beat the price. Thanks for the comment. Yes, it’s a great tool and you definitely can’t beat the price…lol.